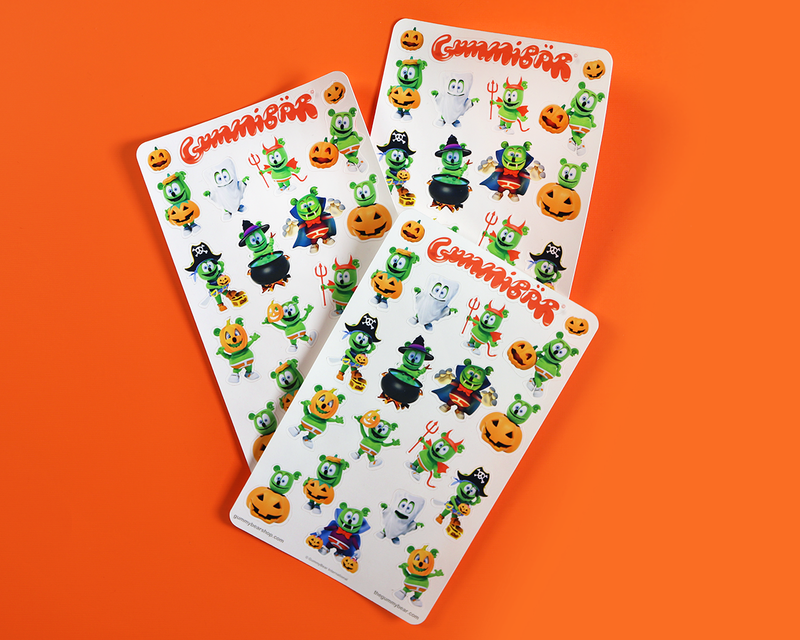 Starting this Fall Gummibär (The Gummy Bear) Halloween Stickers joins our collection of cute and colorful planner sticker sheets. 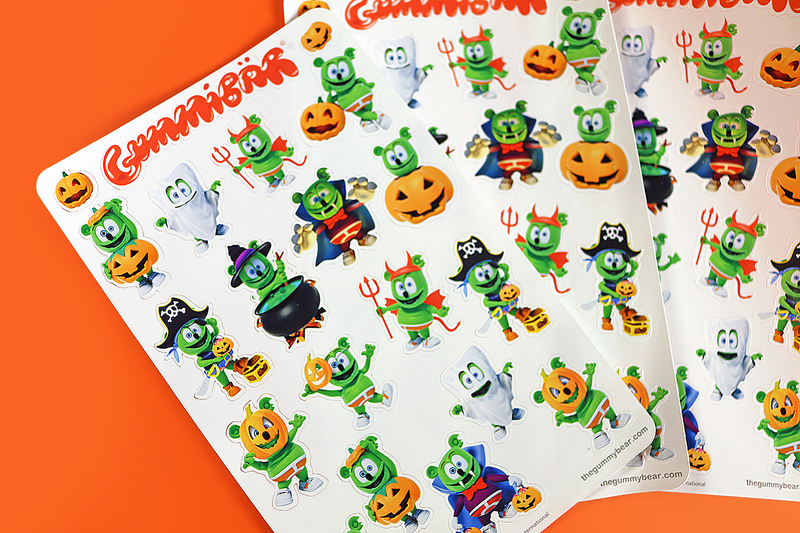 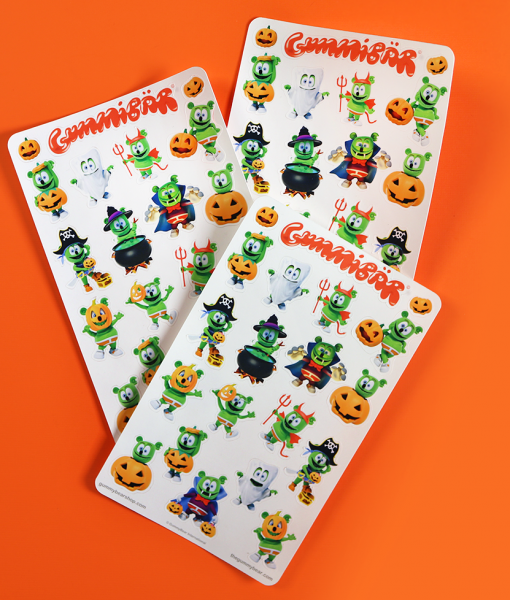 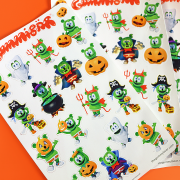 These silly-spooky stickers feature Gummibär dressed up in classic Halloween costumes such as a Vampire, Ghost, Pirate, Witch, Devil and a few more! 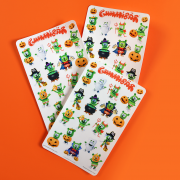 Decorate and detail your favorite Halloween basket or treat them to your favorite Gummibär fan. 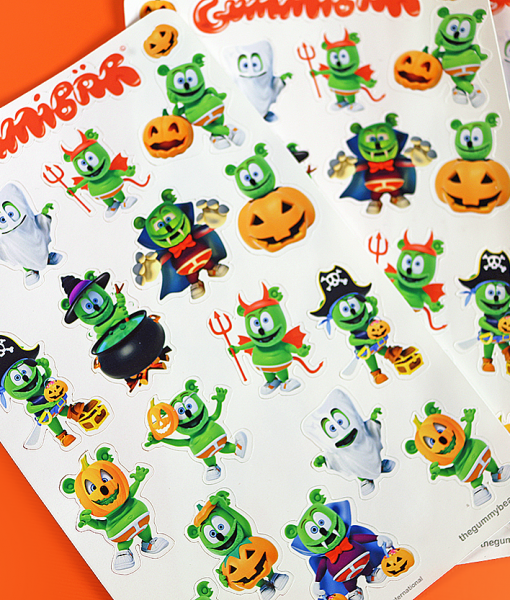 Gummibär (The Gummy Bear) Halloween Sticker includes 3 sheets with 20 stickers each, a total of 60 stickers! 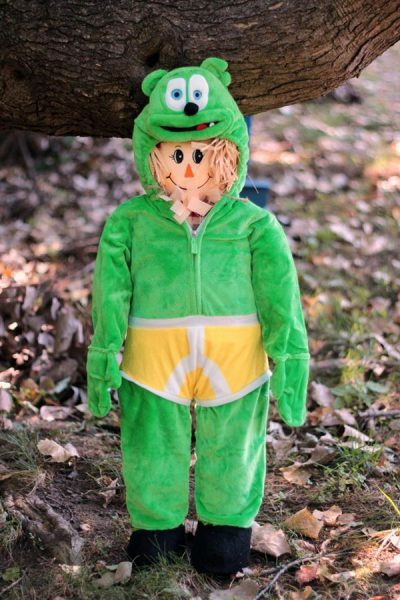 Dress up like your favorite gummy bear character!